Pune! These 2 Restaurants Are Two Places You’ve Gotta Visit For An Incredible Buffet Time!! Pune here’s a list of 3 best buffets in your city. Also, don’t forget your additional cashback from Paytm and SBI cards. Plus, there you can win the mega prize of OnePlu 6T McLaren Edition or an all expenses paid trip to Singapore by Travart. The Ten Cafe is a multi-cuisine restaurant located at the Fern Residency hotel in Pune, that serves an array of Global gourmet cuisines and café food for breakfast, lunch and dinner. The Restaurant has a very elegant and neat set up with bright white marble flooring, wooden walls and bright lighting. The restaurant also serves some drinks that go well with the food served here. 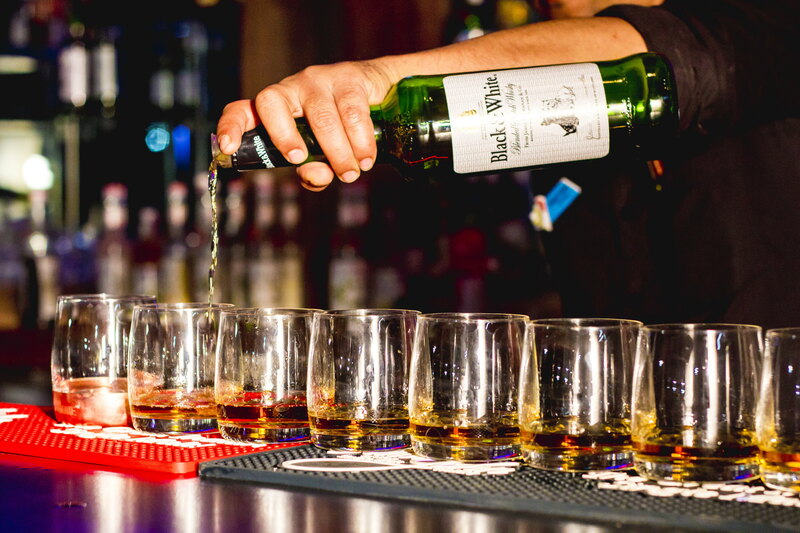 Kaar-O-Bar is located opposite to Orchid School in Baner, Pune. It offers a whole range of seafood, Biryani, North Indian and Mughlai delicacies. Known for serving the best varieties of quick bites, beverages and truly scrumptious food, Kaar-O-Bar is the right spot for you to head to when your hunger pangs strike you. Enjoy tasty food, cooked in hygienic conditions with an ambience being rooftop along with plush furniture and comfortable seating. Spacious seating is what drives you to this spot for a quick hang out! Previous Post Pune! Barbeque Village Is Here With It’s Buffet & It’s More Than Awesome! Next Post Ghaziabad! 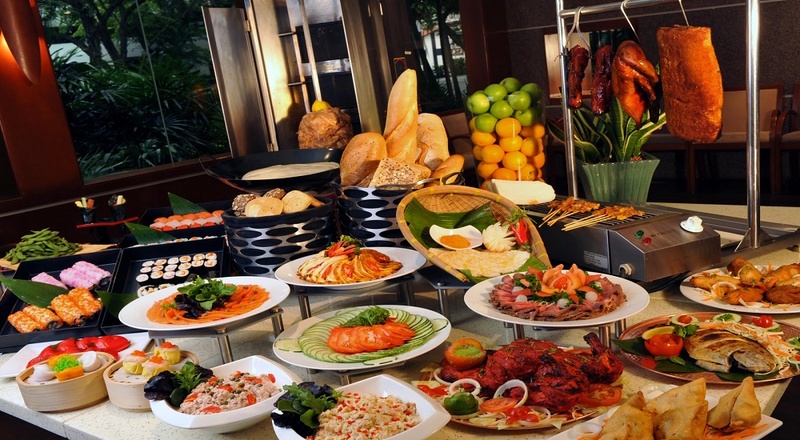 64/6 By Country Inn & Suites Is Offering Worth-To-Die-For Buffet & You Must Try It! !